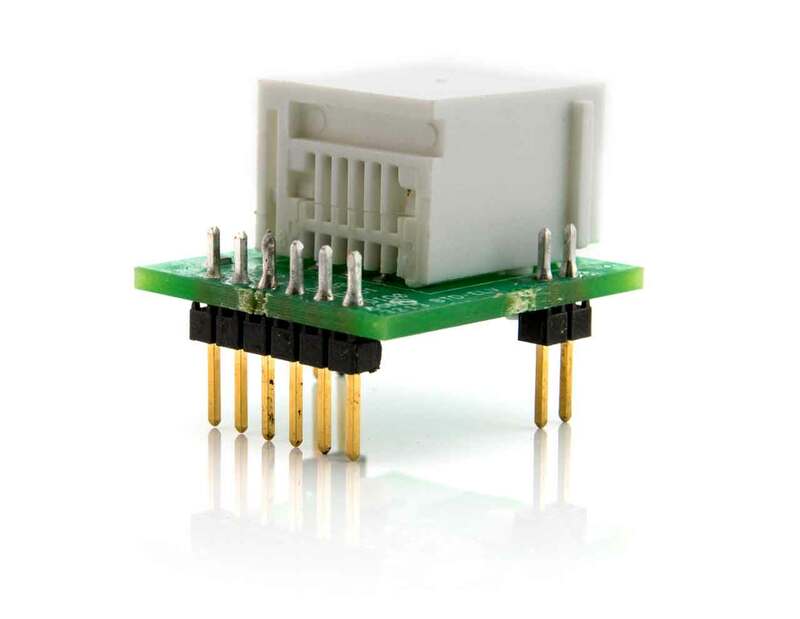 This connector makes it easy to wire the signal from a Vernier digital sensor into a non-Vernier interface. 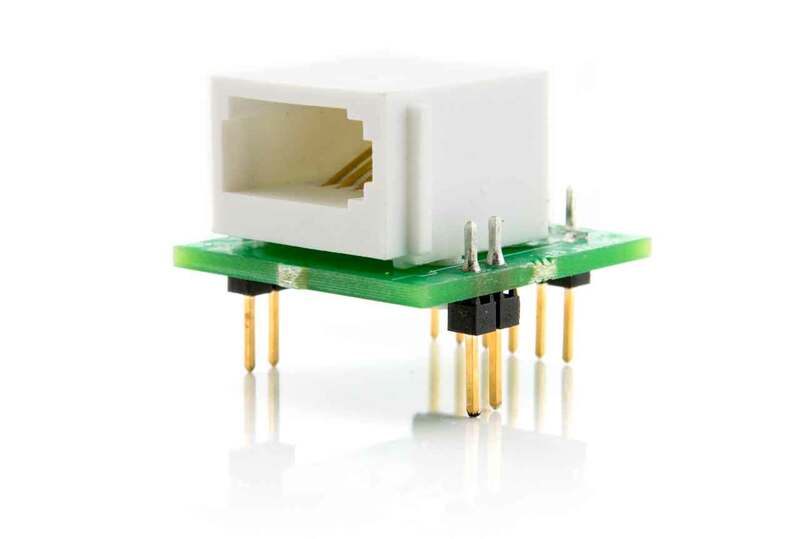 The adapter fits into a standard prototyping board or National Instruments’ ELVIS prototyping board, providing easy access to the sensor lines. Vernier digital sensors include Motion Detector, Rotary Motion Sensor, Photogate, Drop Counter, and Digital Radiation Monitor. 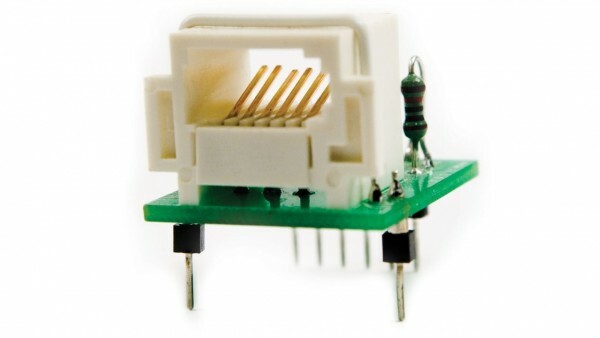 Weiterführende Links zu "Digital Protoboard Connector"
Weitere Info "Digital Protoboard Connector"
Kundenbewertungen für "Digital Protoboard Connector"